An investment in a spa can benefit just about any lifestyle. Regardless if you’re looking to wind down from a long day at work, de-stress after putting the kids to bed, or improve the symptoms of your aches and pains, an invigorating soak in your very own spa will do the trick. 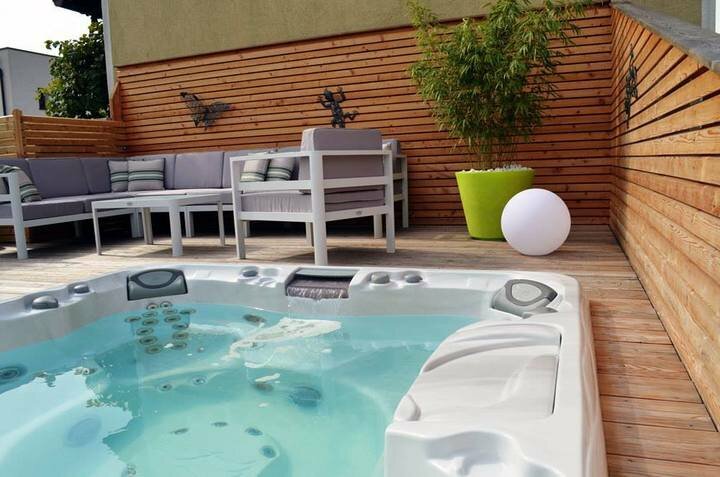 Between the powerful massage from the hydrotherapy jets and the heat from the sparkling-clear water, you’ll never want to get out! 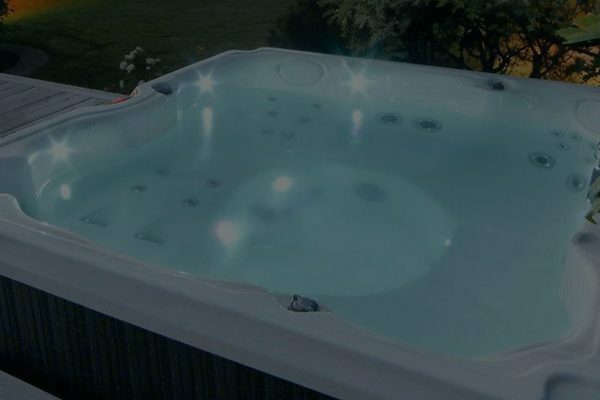 At Goodall Pools & Spas, we carry two different spa brands at all five of Central Pennsylvania store locations. 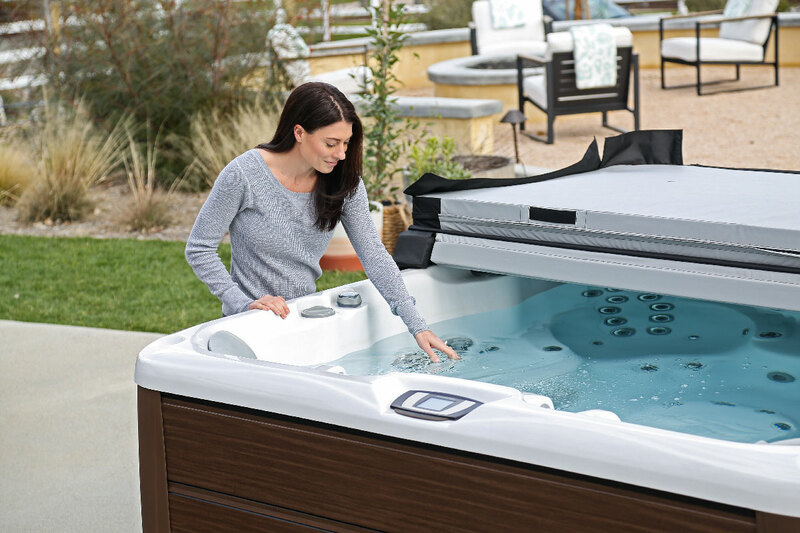 Learn more about what sets Sundance® Spas and Viking Spas™ above the competition when you visit your closest showroom.